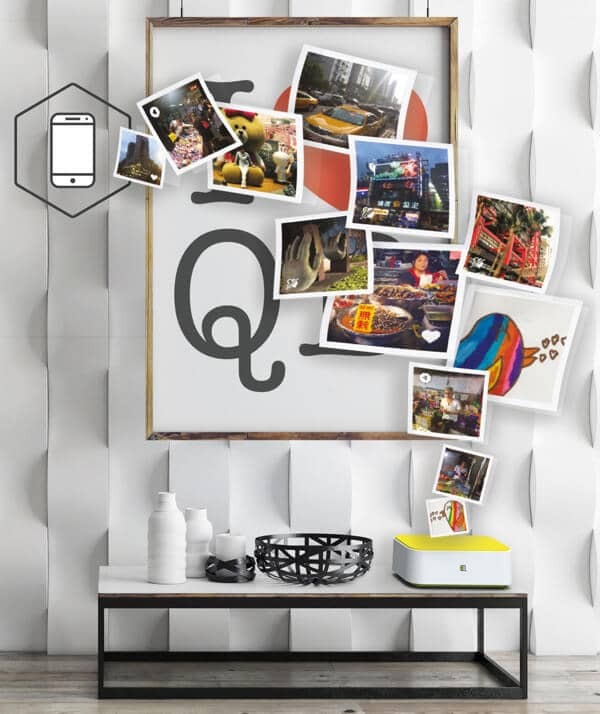 QBee Box | Shield your memories. Control your home. 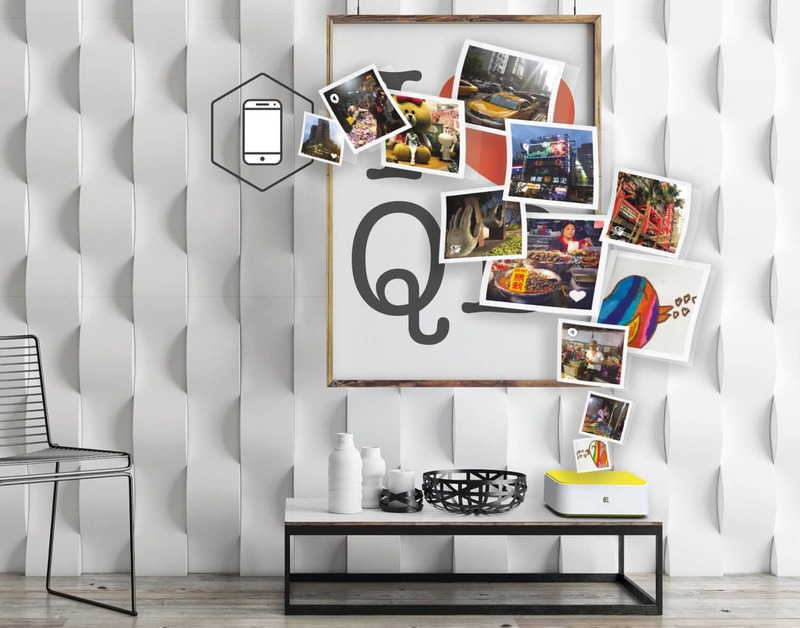 The Photos & Videos you take are irreplaceable. 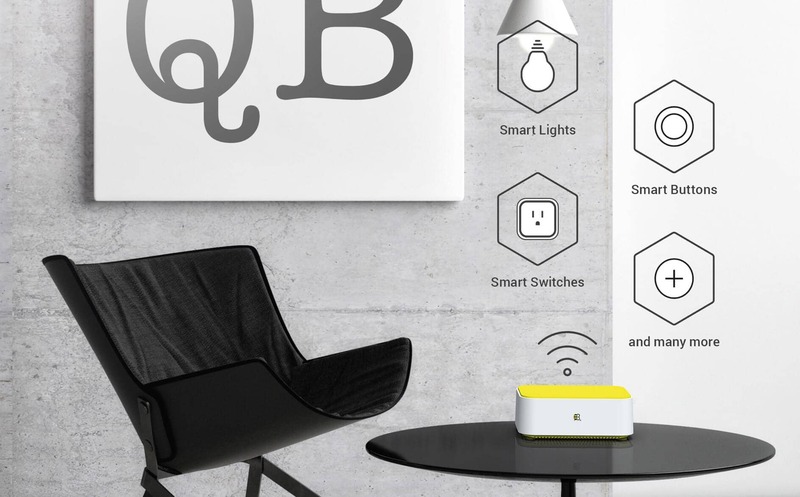 QBee Box in the privacy of your home. 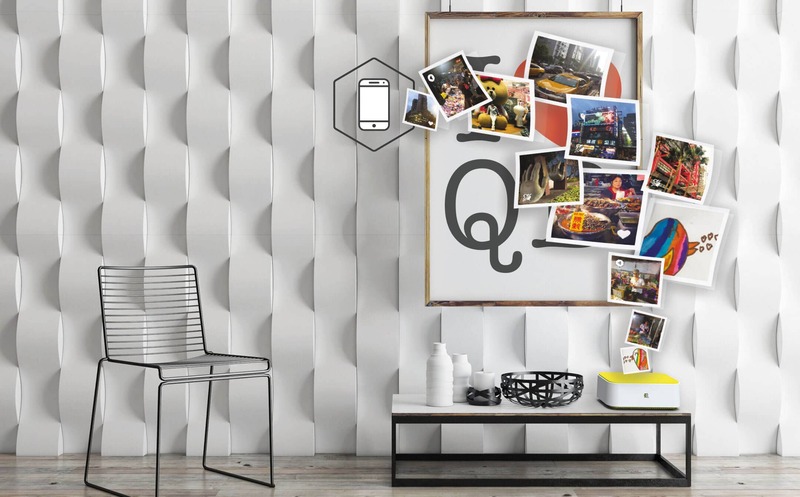 With the QBee Home App, your QBee Box becomes a simple and fun way to make your home smart. 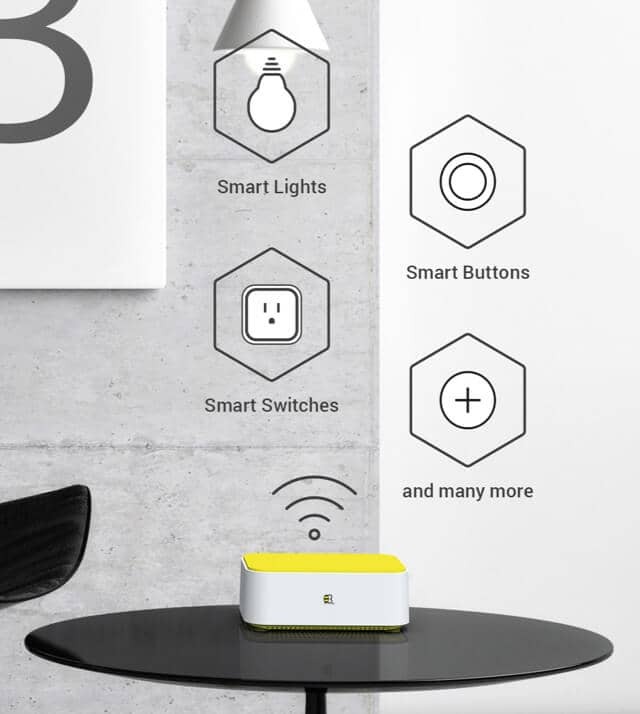 Control your Smart Home devices, create moods, automate and save energy. 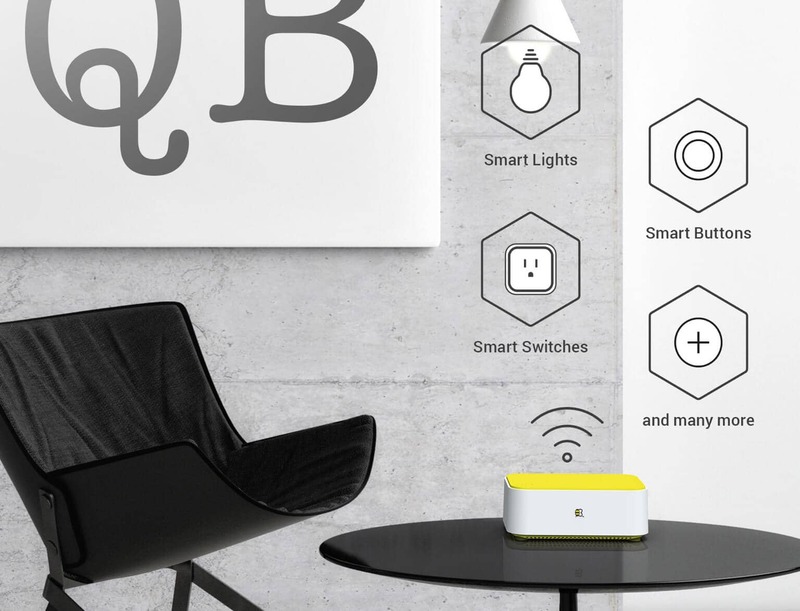 QBee Home is a smart LTE/4G/Ethernet WiFi Router that also is your Smart Home Hub.